Two more important elements should be done: setting up your page content layout and optimizing your website for organic and natural search engine ranking. Most of the transactions in real estate are happening online these days. Industry experts place it at more than 80%. 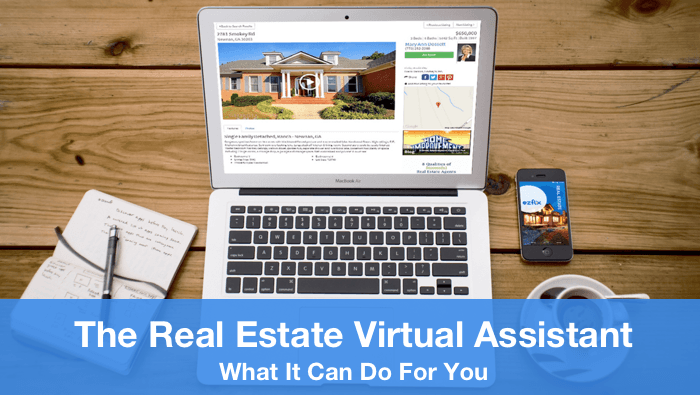 Hence, it is almost a necessity for real estate companies and brokers or agents to maintain a visible website to help promote their properties on the market list as it is important to keep a reliable and competent virtual assistant who could keep track and handle daily business matters for the website. And in order for their websites to be seen by those looking for specific properties that correspond to what they offer, proper website optimization should be implemented. 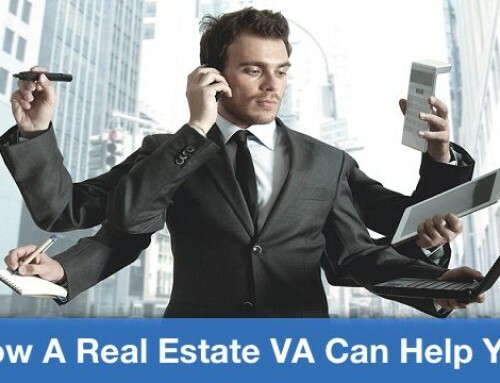 The real estate website should have the proper exposure and positioning in the search engines so that they maintain visibility to potential customers – home buyers, sellers and investors. 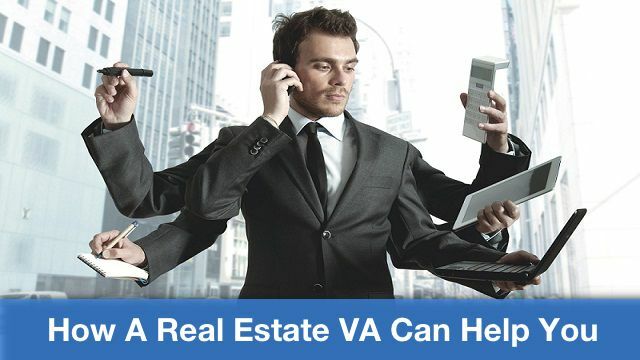 Most of them rely on the Internet for information and advice on real estate matters, which include prevailing market conditions, property prices, mortgage rates, etc. 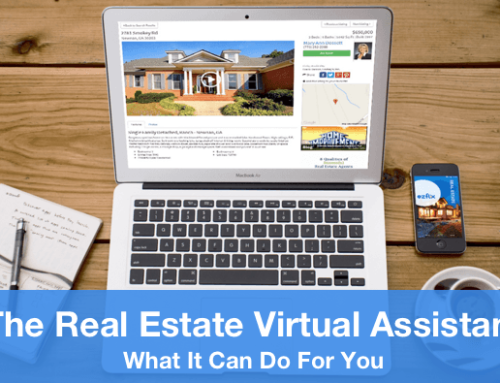 A well optimized real estate website should have contents that are useful and valuable to the targeted customers and even generic internet users. If your website’s contents are compelling enough and of high quality in terms of information and data, the interested audience will constantly look your website up for new and fresh and valuable contents. Authority sites like Wikipedia, CNN or the Real Estate Institute of Australia didn’t just happen overnight. It takes time and a lot of hard work for any website to establish itself as a credible authority in the industry. The same applies for real estate websites. Getting the desired high search engine ranking and authority cannot happen overnight. It’s a rather long and tedious process but if done properly can give satisfying results to the real estate website owner. High ranking in search engine searches may be achieved by proving to the search engine that the website is more authoritative than the others; that it is more resourceful in acquiring authority links; and that it is the most relevant website relating to the initial key phrase used. Consider it a business investment – hiring a professional and expert in website optimization. You as a real estate entrepreneur may know how to do it, but you wouldn’t have the time required for building a well-optimized website. If your SEO is able to create a highly-optimized website, your business should expect some upward spikes in activities, traffic and website engagement. Moreover, if the SEO was able to establish a strong social media presence, there’s just no way that your real estate website will not achieve its set goals in terms of online marketing. And you’ll see more people finding your website on the World Wide Web.